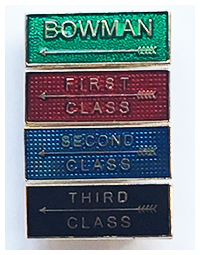 The final archer classifications for 2017 have been published and are available on the Club Records and Handicaps page. Congratulations to the 15 members who have achieved a new classification during the year and especially to our Club Chairman, Michael Roper who achieved the highest handicap improvement in 2017 – lowering his Compound Handicap from 62 down to 37. Also updated are the Club Records, the Frostbite and Portsmouth Leagues, the year end outdoor handicaps and the starting handicaps and classifications for the 2018 season. Please note that starting handicaps and classifications for the new season may be different from the previous year end position. At the start of each season classifications and handicaps are reassessed based on the three best qualifying scores of the previous season. During the season handicaps are reduced on a rolling basis as the average of the current handicap and latest score. This means that the year end handicap is influenced by the sequence of scores shot through the season and the starting handicap brought forward from the previous year. 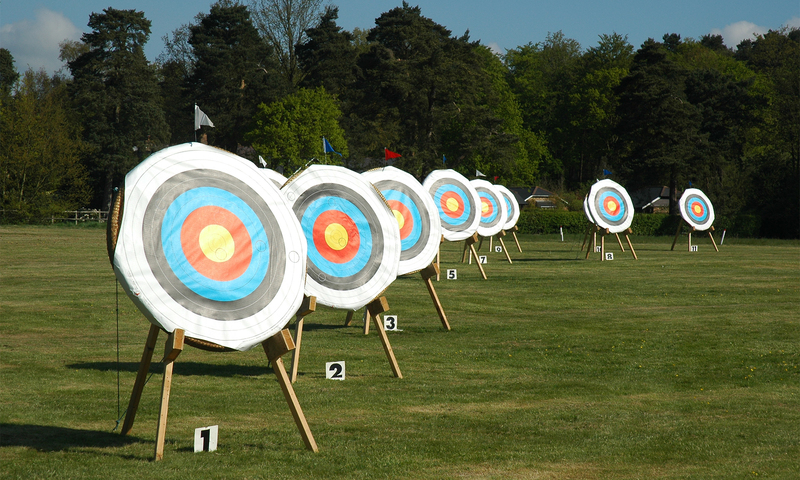 If you have any queries on your own classification or handicap please speak to or email our Records Officer, Lindsey Roberts (email: records@lintmanarchery.org ).